All funds raised will be paid directly to The Townsend Campaign for Nevada CD4. Right man for the job. We need Bill Townsend in Congress -- NOW. 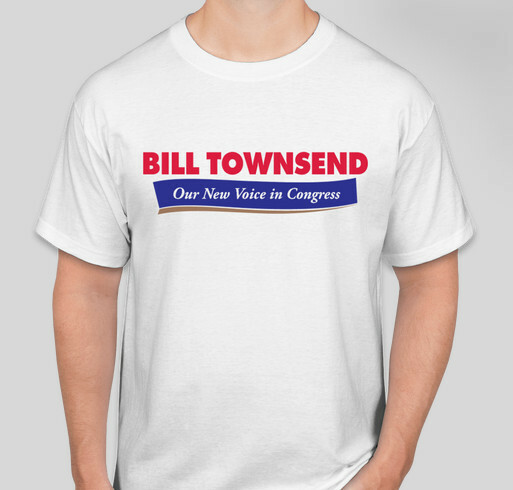 Share Why You Support "Official Townsend For Nevada T-Shirts"